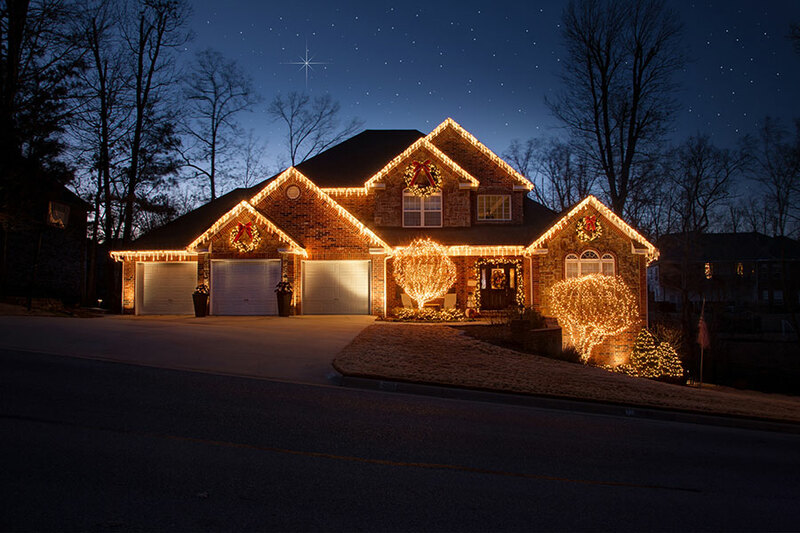 WELCOME to The Lighting Master! 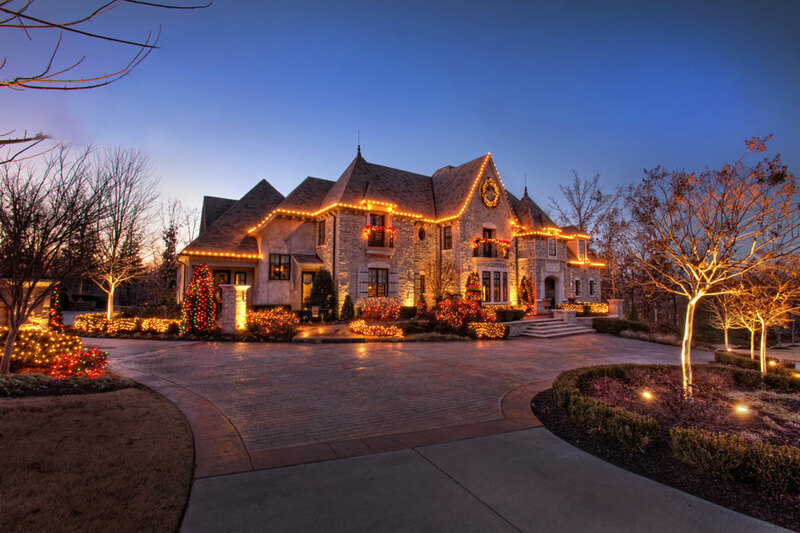 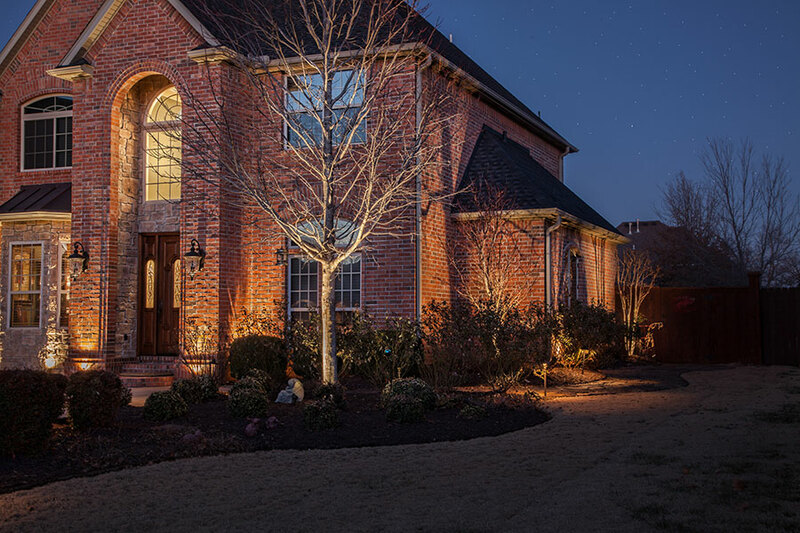 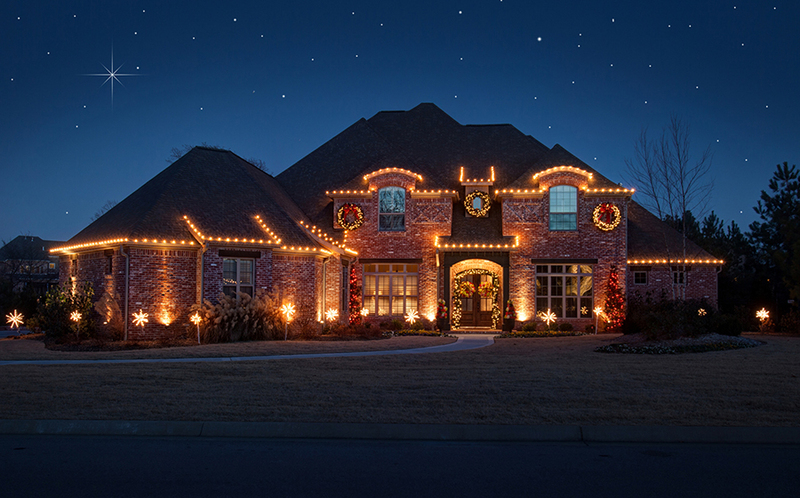 THE LIGHTING MASTER, in beautiful Northwest Arkansas, is an award winning, professional landscape and architectural lighting company who specializes in quality landscape lighting. 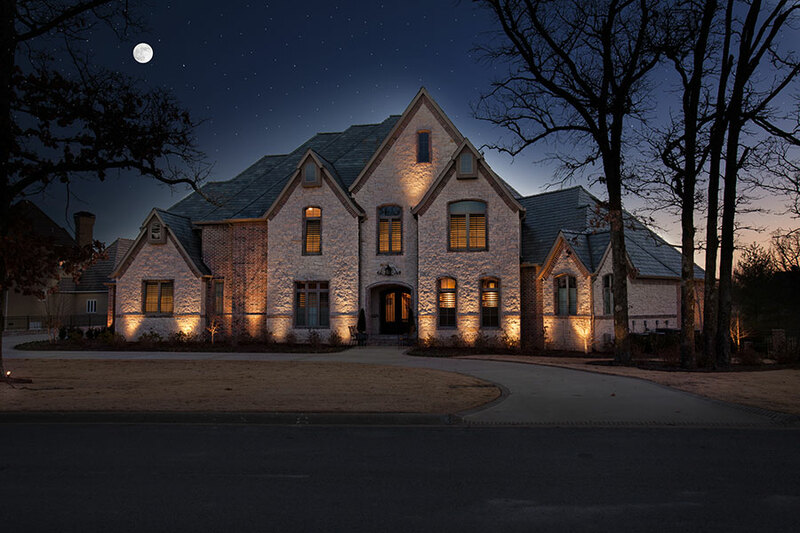 The staff at The Lighting Master is fully qualified to guide you through the entire process of design, selection, and installation of your lighting design plans. 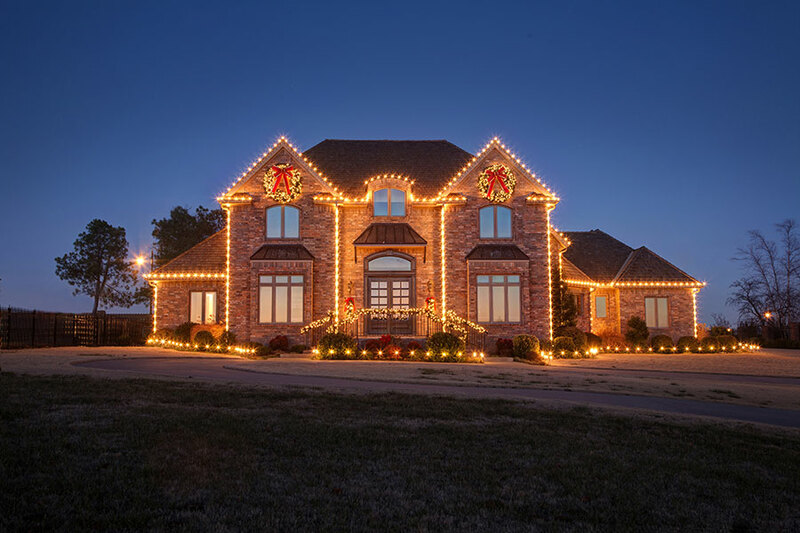 Additionally, they are licensed, certified, and insured which adds an additional layer of confidence in your decision to utilize The Lighting Master for all of your lighting needs. 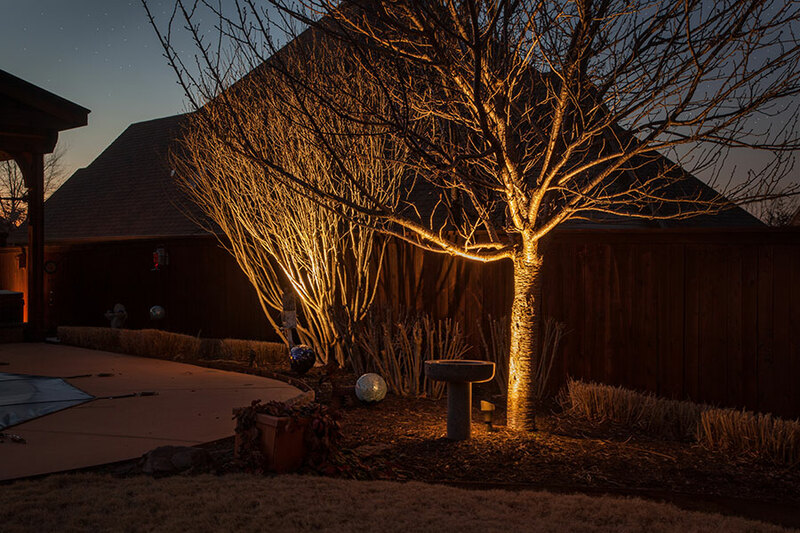 Whether you are looking for fountain displays, security lighting, or architecture landscape lighting, The Lighting Master is your source for reliable, professional, and creative landscape design and construction. 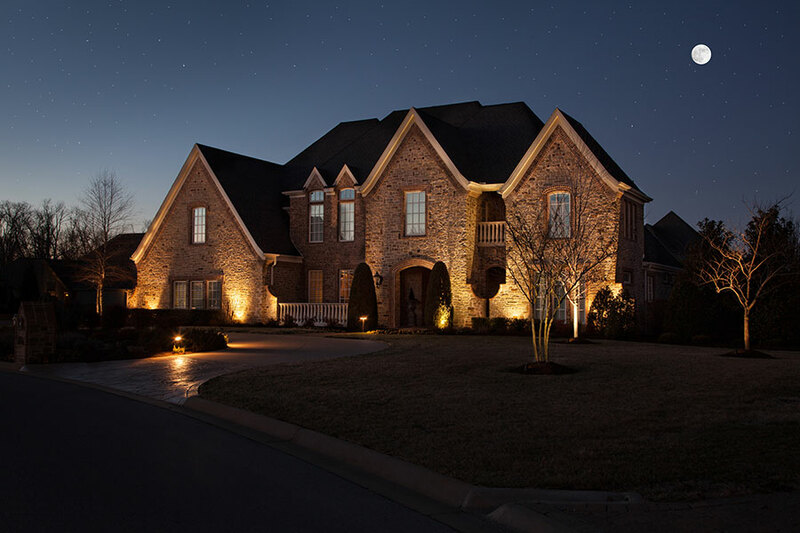 Please check out the remaining pages on our site for valuable information on selecting a Professional Landscape Lighting Technician, the Services offered through The Lighting Master, our page dedicated to Home Safety Awareness, and our Frequently Asked Questions. 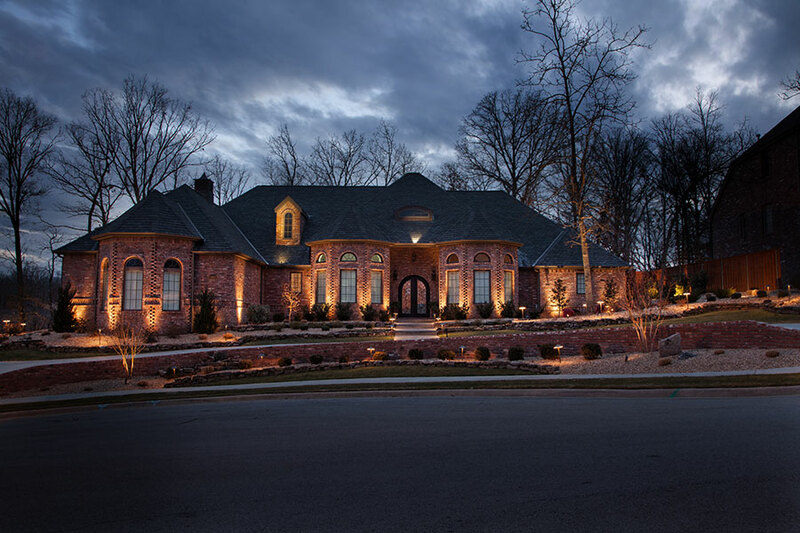 Are you tired of coming home to a dark home? 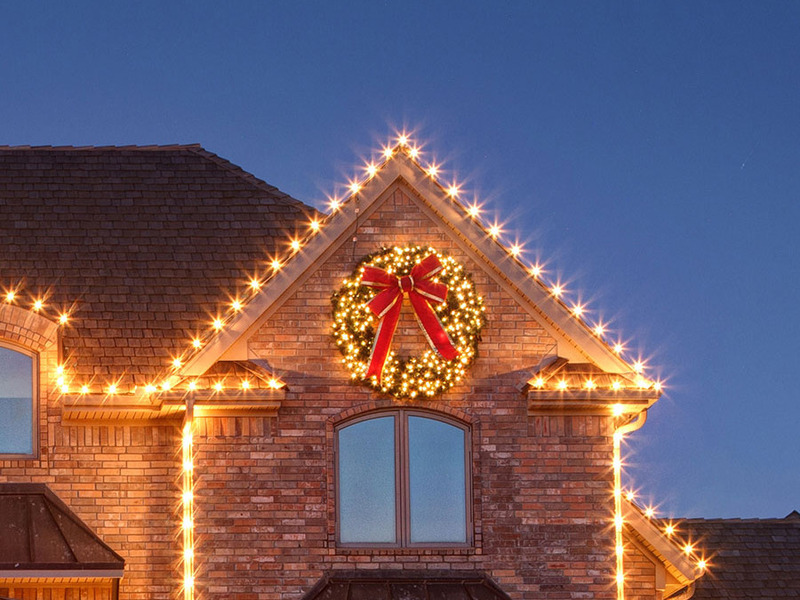 Would you like to see your beautiful home the other half of the day? 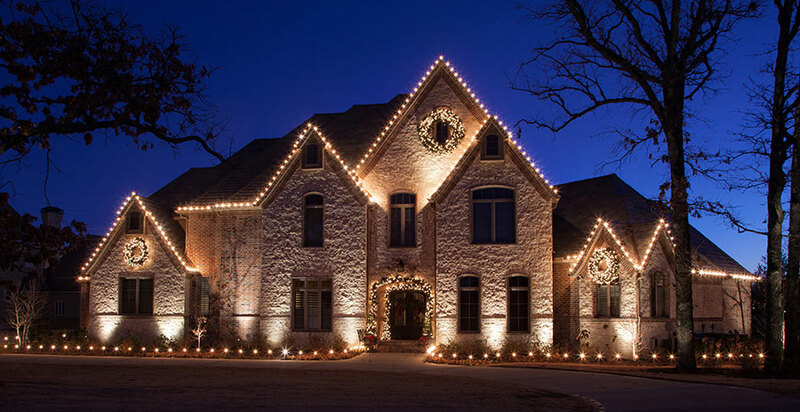 The Lighting Master can help you; contact us today!